Ericsson (NASDAQ: ERIC) and Geely Auto have signed an agreement to jointly develop connected car services enabled by Ericsson's industry-proven Connected Vehicle Cloud platform. 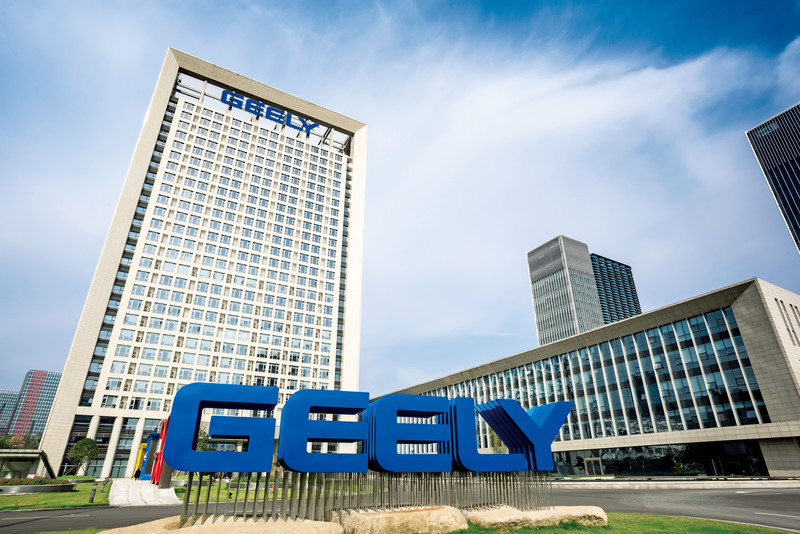 Geely Auto will begin by offering its customers advanced safety and maintenance features before progressing to vehicle-to-vehicle and vehicle-to-infrastructure communications and, ultimately, autonomous driving. Ericsson's Connected Vehicle Cloud is a platform that enables application developers, government organizations, businesses and automotive manufacturers to reach drivers and passengers with services and information. Initially, Geely Auto customers will gain access to smartphone applications that enable them to remotely monitor and activate vehicle systems. Functionality will include monitoring of engine systems, fuel use and expected range, as well as activation of heating, ventilation, and air conditioning systems, and locking or unlocking of vehicles. Ericsson and Geely Auto will maintain a dynamic app store, ensuring that customers always have access to the latest innovative services and applications. Technology built into the car itself will collect and monitor vital data and enable the vehicle to automatically make dealer reservations when maintenance is required. In the next phase of development, Ericsson will use its technology and services leadership and long-term relationships with the world's leading telecom operators to enable Geely Auto vehicles to share information about potential road hazards. By developing complex event processing and analytics solutions, Ericsson and Geely Auto will enhance vehicle-to-vehicle and vehicle-to-infrastructure communications and gradually introduce autonomous driving functionality supported by 5G communications technologies. Dr. Hu Hong Xing, Vice President, Geely Automobile Research Institute, says: "By cooperating with Ericsson, Geely Auto Group will be able to develop a class leading connected vehicle service platform which will be able to deliver a greater level of convenience and safety to all customers. This platform will be an open and shared eco-system that will bring greater development to the connected vehicle industry chain." Claes Herlitz, Head of Automotive at Ericsson, says: "Together, Ericsson and Geely will build a leading connected car platform that delivers everything from safety functionality to fully autonomous driving. 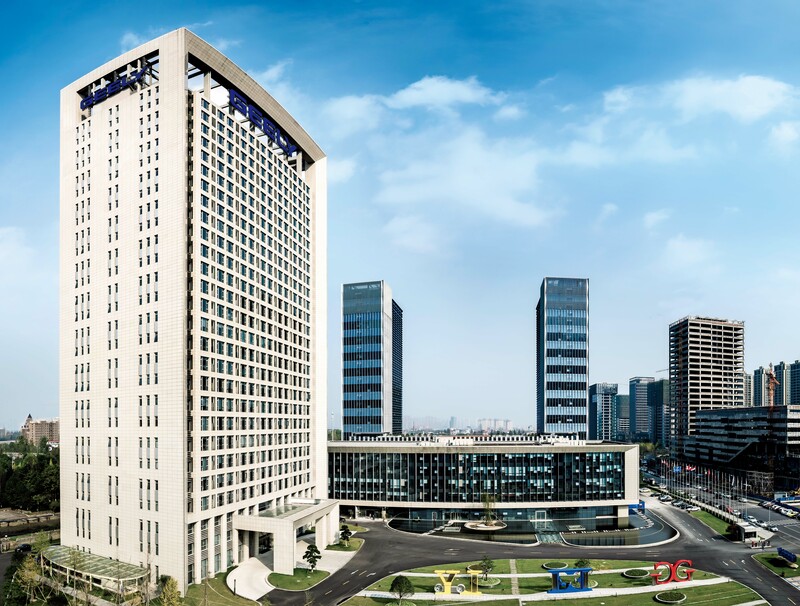 Ericsson's combination of professional services, cloud technology and a state-of-the-art Service Enablement Platform will deliver enhanced experiences for Geely's customers." The connected car market is expanding very rapidly to meet consumer demand for efficiency, safety and enhanced experiences. Ericsson and Geely Auto are working together to transform transport and make the Networked Society a reality. During Mobile World Congress 2016 in Barcelona, Ericsson will showcase its unique industry insights, the latest innovation and inspirational discussions that enable powerful new business opportunities. We are in the midst of the societal transformation we call the Networked Society: a society in which mobility, broadband and cloud empower every person and every industry to reach their full potential. Opportunity is everywhere, and companies are transforming according to the role they have chosen to play in the value chains and ecosystems of the Networked Society. Join us in our Hall (Hall 2, Stand 2N60) to learn about 5G, the Internet of Things and cloud, and to discuss the impact digital transformation can have on people, business and society.